News > Monkey Business 4.01.04 Release - upgrade today! Monkey Business 4.01.04 Release - upgrade today! 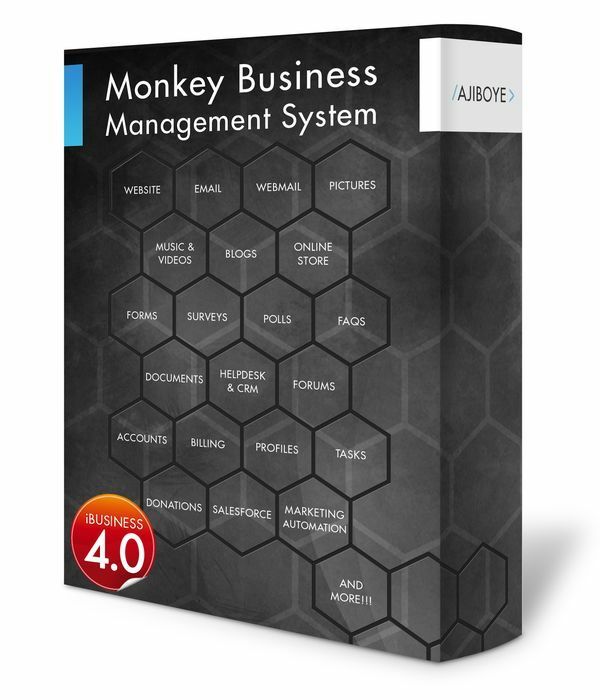 Greenwich, CT — Tuesday, December 20 2016 — AJIBOYE Monkey Business Agency is pleased to release Monkey Business 4.01.04. Pictures Manager: Quick View now supported by the Pictures Manager, allowing for a smoother user experience in navigating and consuming large photo albums or collections. Unified Search: Ability to overload the Unified Search interface with a custom implementation of a search function site-wide without modifying the design theme / architecture. Quick View: Standardize Quick View integration to support dynamic content loading via DYNAMIC, PAGE and CUSTOM configurations, all controlled with easy to setup instructions embedded in DOM data. Pictures Manager: implements intelligent prefetching images to optimize user experience when viewing photo galleries. Search Engine Optimization: Improved meta-data auto-generation for picture and album pages, along with broader cross-linking between related picture and album pages improves search engine indexing and content structure discovery.